The UNSQUASHABLE Training Hoodie is a stylish and comfortable sports sweater with a hood. 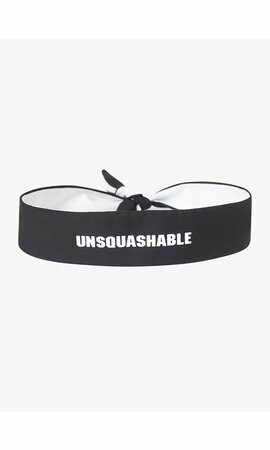 It is designed to keep you warm after an intense workout. This high-quality hoodie is made of soft cotton that lasts for a long time. 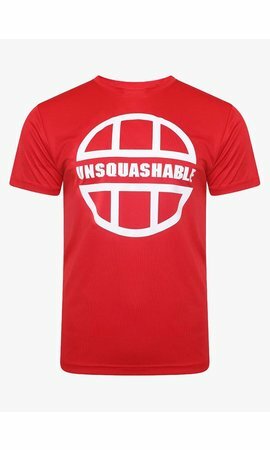 The UNSQUASHABLE logo is printed on the front and below it there is a kangaroo pocket with a small hidden opening for the cord of your headphones. 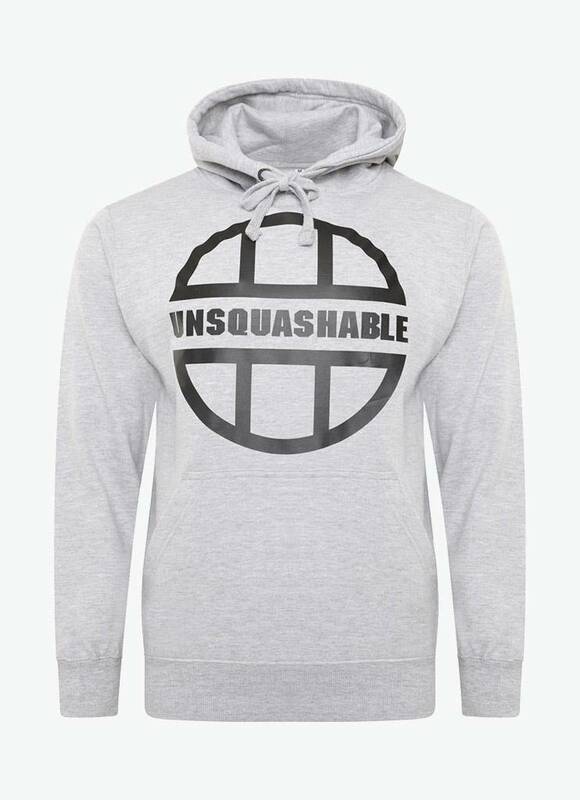 This UNSQUASHABLE Training Hoodie is the choice of many professional players: for example James Willstrop, Joel Makin, Josh Masters and Iker Pajares Bernabeu wear it at their PSA tournaments. This comfortable hoodie is available in two colours, black and grey. High-quality hoodie made of soft cotton.